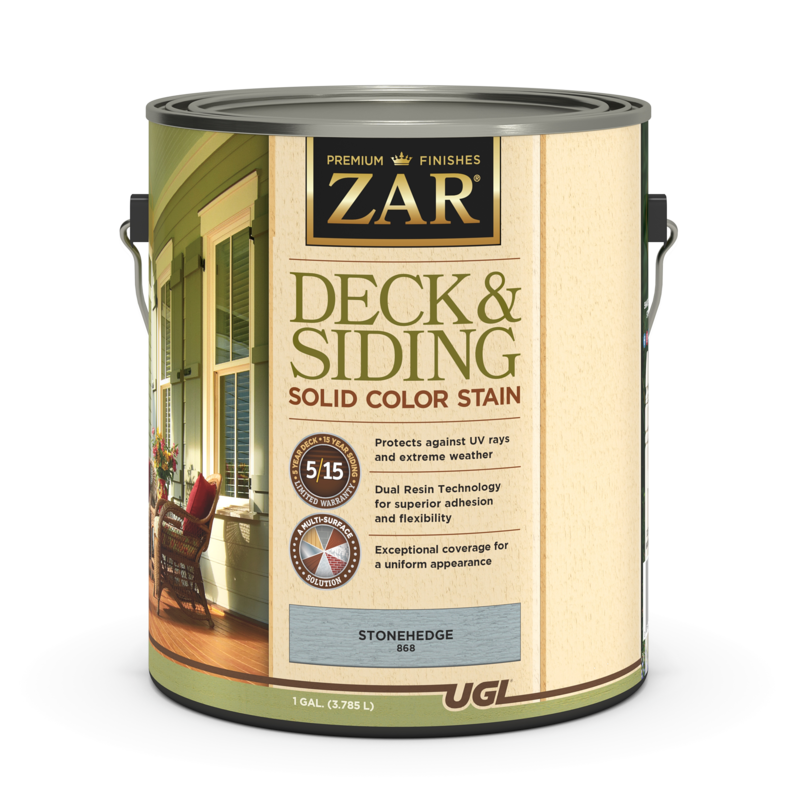 As correct surface preparation helps ensure proper application and durability, the first step in finishing or refinishing faux wood doors, moldings or decks is to identify the substrate: plastic, laminate, fiberglass or composite. Also, keep an eye out for hardwood veneer or a previous faux finish over real wood that could be masquerading as fake. While faux wood is manufactured to be fairly scratch-resistant, it’s always wise to protect your investment from the wear and tear of everyday life.